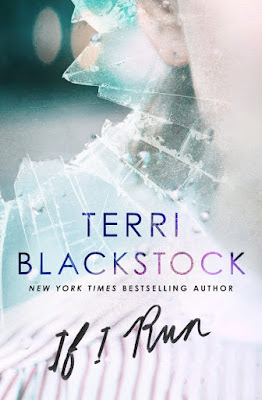 Find out more about Terri at www.terriblackstock.com. Over at Moon Bitcoin you may get free bitcoins. 514 satoshis per day.